She argues with her mother. She occasionally skips class. And she alternately crushes on two totally different boys. 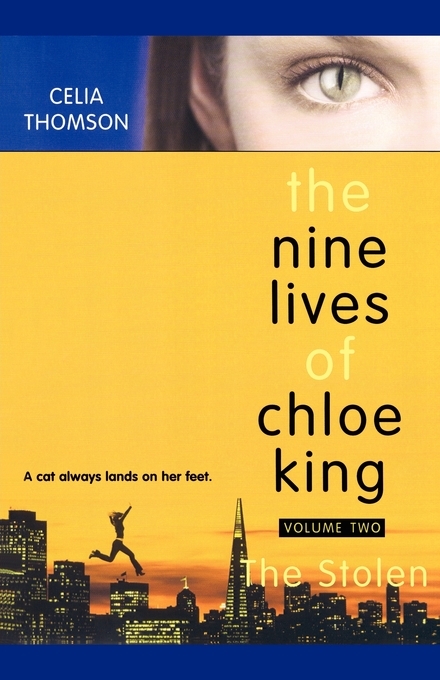 But Chloe King is by no means your typical teenager. The girl can scale buildings and see in the dark. Sometimes, at night, she even likes to leap from rooftop to rooftop. Yes, Chloe has the instincts and ability of a cat. And that makes her unique indeed. It also makes her a wanted woman. Because the Order of the Tenth Blade does not deal kindly with people like Chloe. It stalks them. Preys upon them. And wants many of them -- like Chloe, for instance -- dead.